After little one was born I started volunteering for our local branch of the NCT (National Childbirth Trust) charity. Sylvia and I helped to run a weekly Bumps, Babes and Toddlers group. We did this until recently when we moved and we thoroughly enjoyed it. I have met some lovely families through doing the NCT antenatal classes and volunteering and would recommend it to any first time parents or those with small children. I also attended monthly branch meetings which was a great excuse to have an evening out of the house! Check out the NCT website to find your local branch. There are often lots of events going on that you can attend even if you’re not a member! The branch publishes a newsletter every quarter and myself and the branch coordinator (a fellow allergy mummy!) were asked if we would like to contribute to an article about allergies and reflux. I found the experience of writing down our journey really useful. It helped me to see how far we have come and the improvements that have happened with little one’s skin and diet. I have published my section of the article below as I hope it maybe helpful to someone who is just starting out on the allergy journey. I know that I found hearing other families stories useful. When we were expecting our daughter my husband and I were very aware of the chances that she may develop allergies. Both my husband and his father have nut allergies and with a history of lactose intolerance, eczema and hay fever on both sides, we were looking out for the signs. Our daughter’s Cow’s Milk Protein Allergy (CMPA) was officially confirmed by a skin prick test when she was six months old, however by 12 weeks I had already discussed with our GP my suspicions. Sylvia had constipation from six weeks when she switched fully to a cow’s milk based formula. This was coupled with periods of discomfort when feeding, slight reflux and bad eczema. The eczema was addressed first by the GP and we were referred to a community dermatologist. 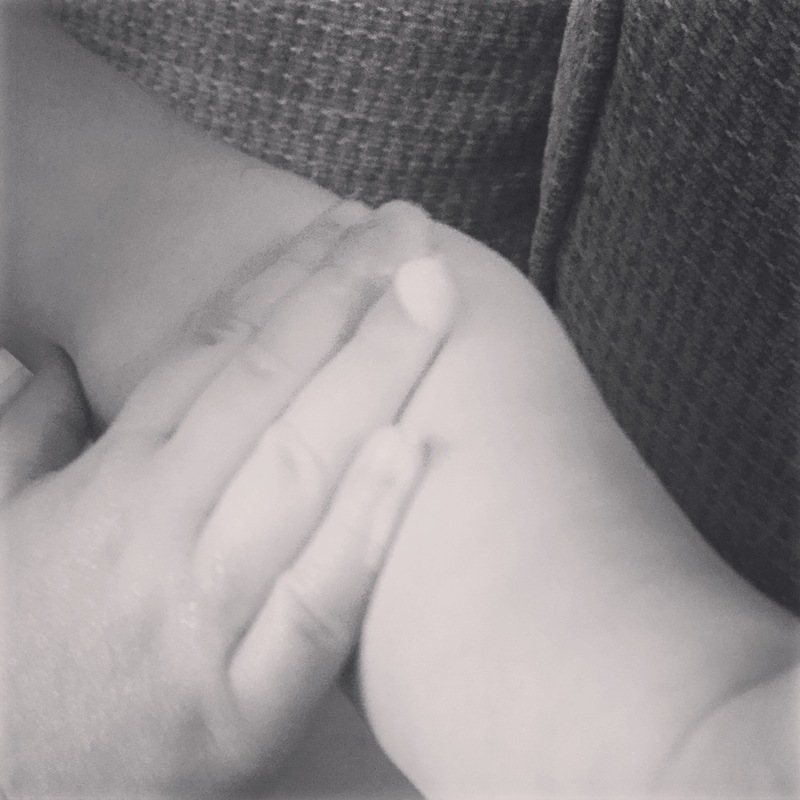 After being prescribed a course of steroid cream and a variety of eczema ointments, none of which really helped, I pushed for Sylvia to be referred to the paediatrician. I believe we were fortunate to see practitioners who were understanding and because of our family history, took our concerns seriously. When we saw the paediatrician at 5 months Sylvia was prescribed a formula which breaks down the cow’s milk protein to make it more easily digested. He also referred us to an allergy nurse, dietitian and a consultant dermatologist. It was a year last December since Sylvia was officially confirmed with CMPA. In that year we have seen countless professionals, picked up some other food intolerances, started weaning, failed another milk allergy test and got her CMPA under control. 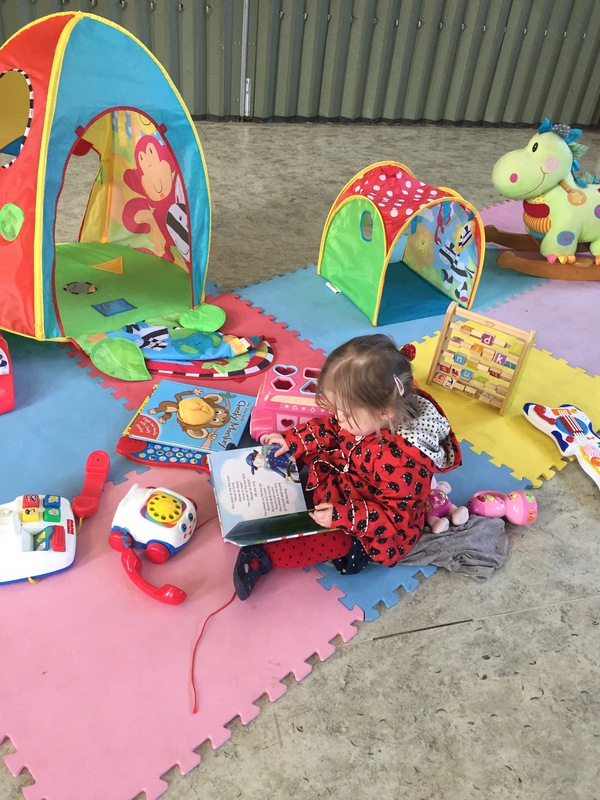 Whilst we have found support through a number of healthcare professionals, waiting times meant that we were weaning Sylvia for six months before we saw the dietitian. In that time social media was a great support network and a way to get ideas about introducing allergy friendly foods. We introduced new foods slowly, one at a time and avoided high risk allergy foods. I kept a food diary so I could keep track of reactions and started to share the recipes I used and created with other allergy families. 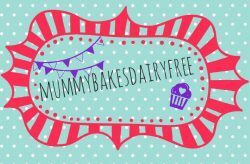 This developed into a blog of healthy dairy, egg and nut free recipes suitable for the whole family. My husband and I now have dairy free dinners so that Sylvia can eat the same, and I find making meals from scratch a good way to make sure her food is safe and healthy. It also works out cheaper to make in bulk and freeze, as free from foods are often more expensive partly due to the manufacturing process. Sylvia enjoys a wide range of foods and I make sure she doesn’t miss out on the benefits of dairy by offering other calcium rich food. 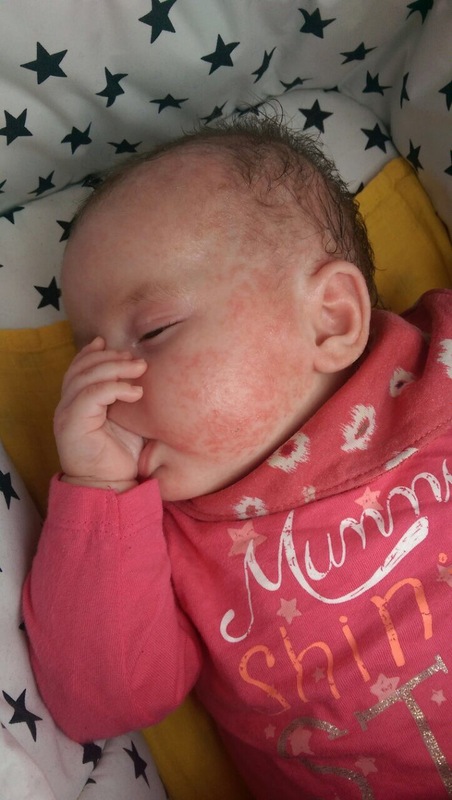 Although we have Sylvia’s CMPA and eczema under control it is always a concern, especially when we are out. I spend a lot of time planning ahead to make sure that she always has a healthy, safe food option. It is our hope that she grows out of it as she gets older and before she goes to school. Since writing the article we haven’t seen any improvement on the milk allergy front. After accidental contact reactions with milk on a couple of occasions, we discussed with the dietitian next steps, as the reactions appeared more severe. In the end we have been referred back to the paediatrician for blood tests to see the extent of the allergy. This will also mean we can see exactly what else she is allergic to. In particular it will be interesting to see the severity of allergy/ intolerance to eggs and soya. In the past we have had failed attempts at getting past the first few rungs of the egg and soya challenges. 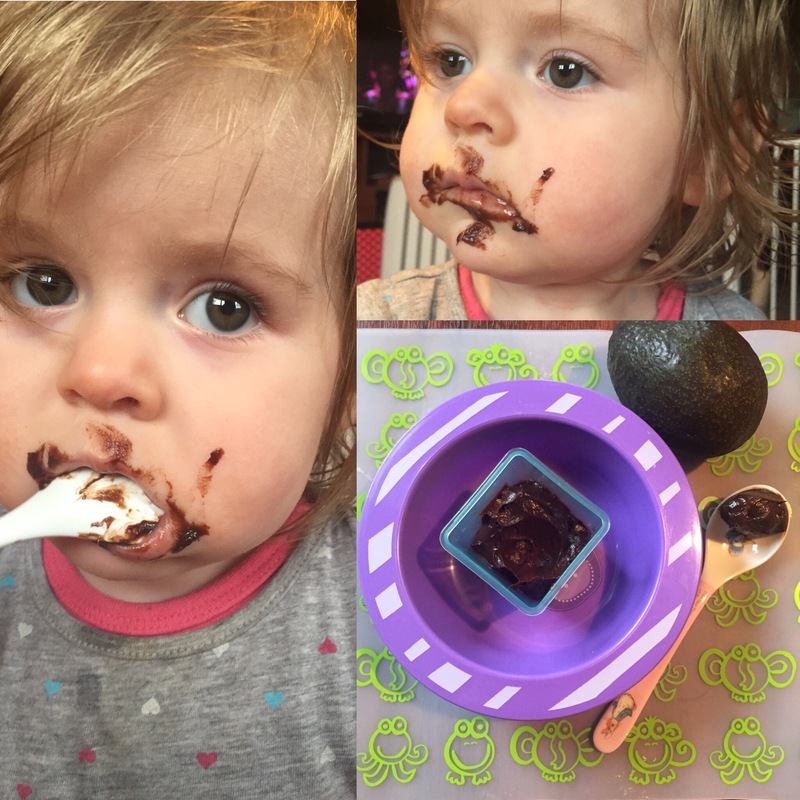 As little one is getting older and understands a lot more, we are talking to her about foods that will make her poorly. Although I’m sure she will come into contact with allergens in the future, it doesn’t hurt to make her aware now that there are foods she shouldn’t touch or eat. Getting her involved in the daily routing of applying eczema creams has really helped, even if it means a few of her teddies are now covered in emollients and steroid ointments! If you have any questions or concerns then please feel free to get in touch. You can do so here. For medical queries and worries, make sure you contact your doctors surgery.